Our mission is the development of a “new” generation of optical imaging technologies to enable advances in two hitherto difficult-to-investigate areas: the real-time analysis of macromolecular interactions and motions at the nanometer scale in vivo and the three-dimensional architecture of complex molecular machines and of subcellular ultrastructure, in situ. 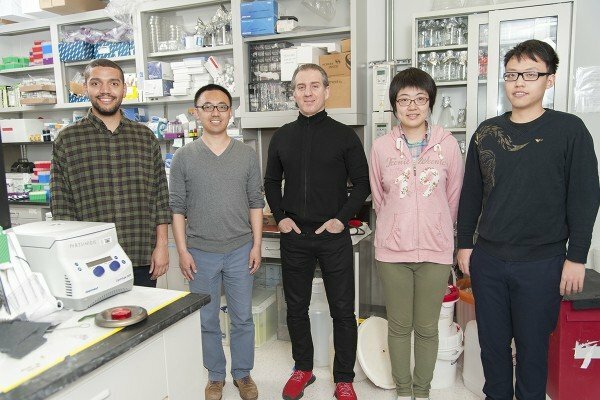 We are also refining and applying ultrahigh-resolution spectroscopy techniques to dissect multistep complex biochemical processes using in vitro reconstituted single-molecule assays. 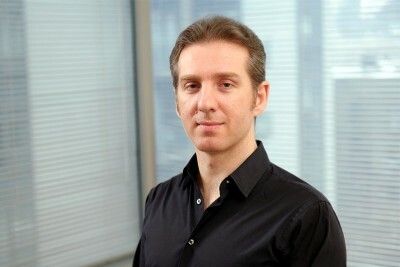 Structural biologist Alexandros Pertsinidis uses structural molecular and structural cell biology to study novel optical imaging and spectroscopy technologies to understand the function of complex macromolecular machines inside living cells. Pertsinidis A, Zhang Y, Chu S. Subnanometre single-molecule localization, registration and distance measurements. Nature. 2010 Jul 29;466(7306):647-51. doi: 10.1038/nature09163. Epub 2010 Jul 7.